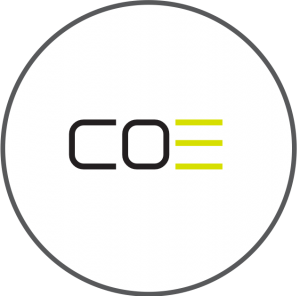 COE is a dedicated training program providing selective, regionalized training for the strongest young players within the NCE regions. The program is designed to assist clubs in the development of their most promising players, between the ages of 11 & 15. COE provides elite player development for the strongest players from within the local NCE territory. 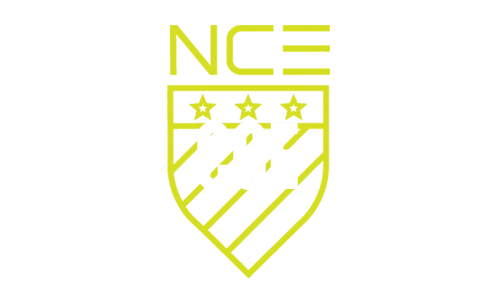 Highly qualified NCE staff deliver a comprehensive player development curriculum, specifically designed to provide high caliber, technically focused training that creates a strong foundation for further development. 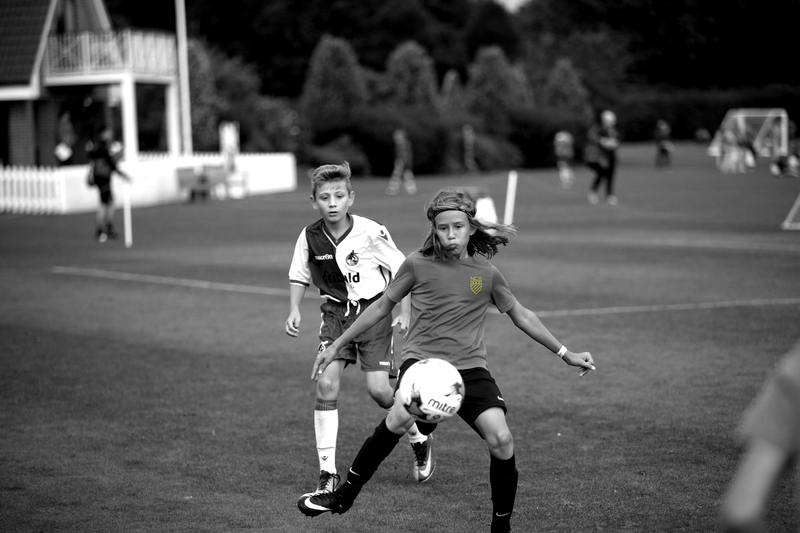 COE is selective, ensuring ambitious players are exposed to a highly professional youth development environment. Typically each COE runs for 8 weeks during Fall & Spring season & for 12 weeks during the winter. Below is an example of some of the topics that will be covered during each 8-12 week period. 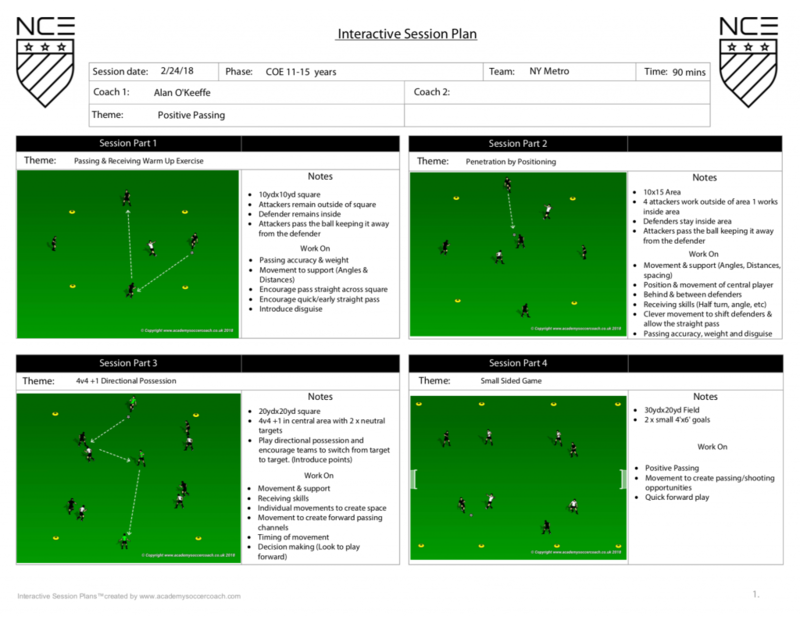 Each COE session focuses on only one or two topics with ball mastery & passing forming an integral part of every 90-minute session.